Fall is here, so now’s a great time to consider making the switch from oil heat to gas heat – especially since The Old Farmers Almanac is predicting a colder than normal winter for the 2018-19 season for the Northeast, with bitter cold beginning mid-December and above-normal snowfall. With that in mind, let Tragar Home Services, your Long Island green energy company, help you make the oil to gas conversion. While oil heat is already an environmentally friendly and energy-efficient way to heat your home and hot water, converting to gas heat offers lower carbon emissions than oil does. It can also save money – thanks to homeowner energy rebates available from National Grid. These rebates can add up to as much as $1,100, so it’s worth considering switching now before the really cold weather hits. Homeowners can download the National Grid Conversion Package, which includes the National Grid Rebate Schedule. In addition, the Environmental Defense Fund lists incentives from National Grid, NYSERDA, Con Edison and Hess for converting from oil to gas heat. By converting to natural gas, homeowners will see more convenience, a “tremendous price advantage compared with heating oil to cut utility bills [and] less soot for a cleaner home,” according to National Grid. “Natural gas is an environmentally clean, economical, efficient and safe power source,” says PSEG LI. This is because gas is a clean-burning fossil fuel that’s also non-toxic. “It’s piped directly to the customer’s facility through a safe, efficient pipeline system,” notes PSEG LI. Thus, the pipeline isn’t easily damaged by weather or affected by weather conditions, making it very reliable. The majority is also domestically produced, making it less susceptible to international events, according to PSEG Long Island. It’s very safe, according to PSEG LI, but should there be a leak, there’s an odorant added to natural gas by the producer to signal a leakage exists and should be fixed. “Natural gas currently costs less than heating oil, and natural gas customers avoid maintenance and equipment costs typically associated with oil heat, such as pumps, motors, filters and permits,” according to Con Edison. Homeowners can also “save up to 50 percent when you convert from oil to gas heat and install a new high-efficiency natural gas heating system. We also offer low-interest financing on the conversion cost, and can help you find a contractor through our Value Plus Installer program,” says National Grid. Tragar is a National Grid Partner and licensed installer, so our experts can help you every step of the way. 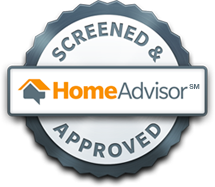 We assign you your own energy expert to start and complete the entire permit process and installation with you. We complete the gas line, provide the drafting or chimney liner and take care of oil tank abandonment needs. 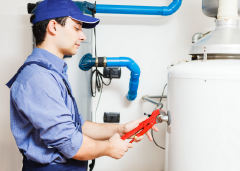 We offer an extensive line of gas boiler and water heater options. We offer a competitive price and professional installation. We offer a one year warranty after initial installation. 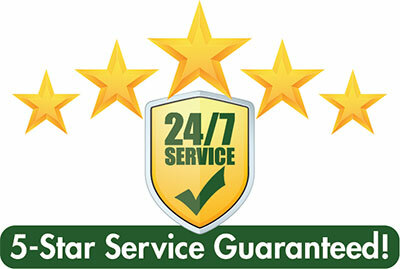 Post-installation we can offer 24/7 services, and even discounted gas delivery. 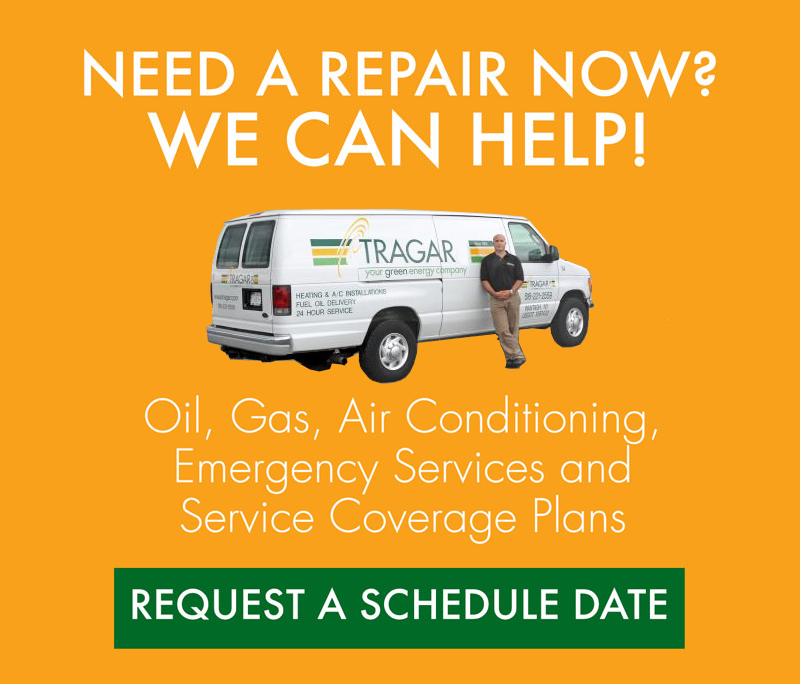 Tragar has been providing service to the Island for over 60 years, and we specialize in installing equipment that’ll provide you with the greatest return on your investment. So make sure to schedule your free oil to gas conversion estimate today!